This coffee will be fresh roasted for you. We expect Huckleberry Coffee Roasters will roast and ship this coffee in 1-2 business days depending on their roasting schedule. 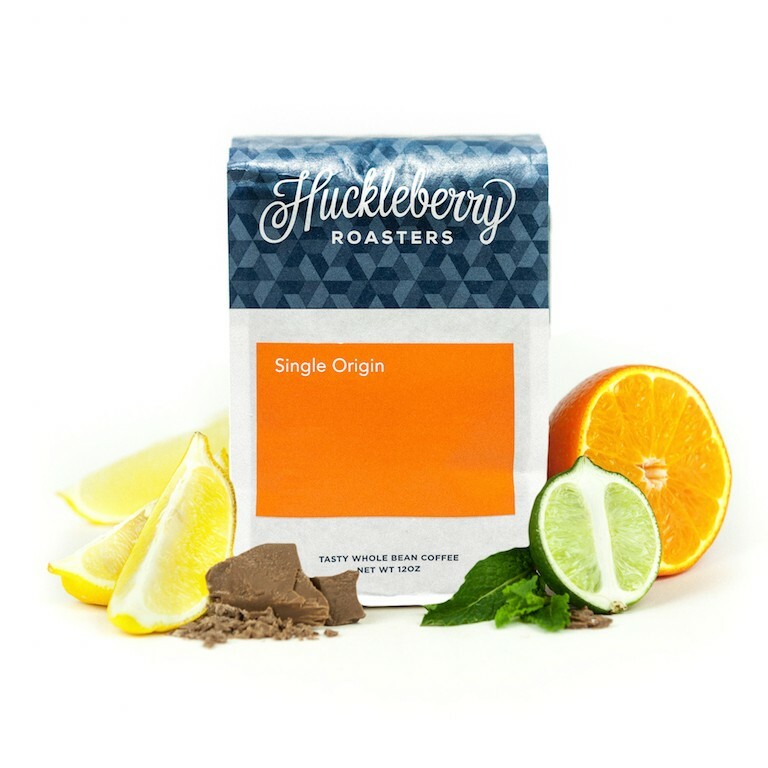 The Mexico La Cuesta was carefully roasted for you by Huckleberry Coffee Roasters. This fully washed coffee was sourced from the growing region of Veracruz in Mexico and was produced by the Francisco Javier, Caraza Samaniego at 1,300 meters. We love this coffee for its notes of malted chocolate, caramel, and citrus and balanced overall quality. Good balanced cup. Very little complexity and very clean - good washed coffee. Get a lot of the carmel/nuttiness. A bit earthy, but still fairly sweet. Very subtle tropical fruit notes when it hits the tongue. This is an exceptional coffee. Very complex. Very well roasted. Pour over provides a drinkable and mellow cup, whereas French press brought out a lot of the complexity - caramel and male chocolate were very distinctive and enjoyable. If I could give it 4.5 stars I would.